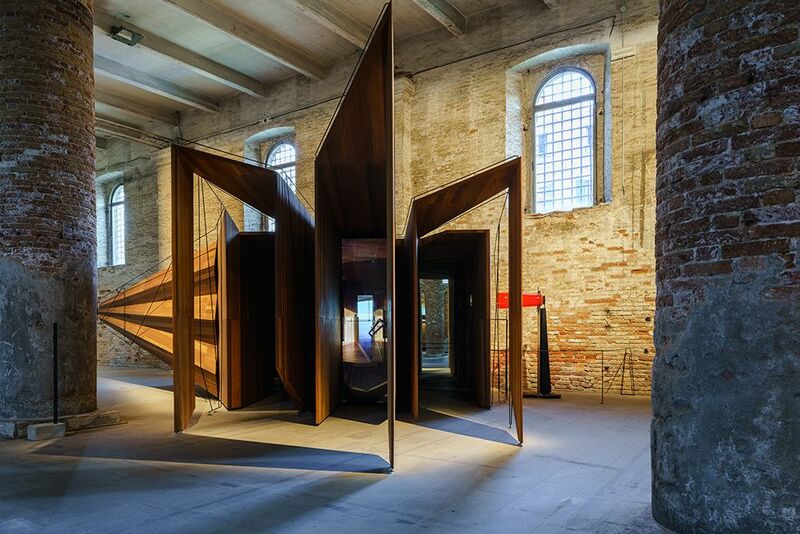 From 26 May until 25 November of this year, Venice is hosting the sixteenth edition of the Architecture Biennale, one of the most important cultural events on the global stage. 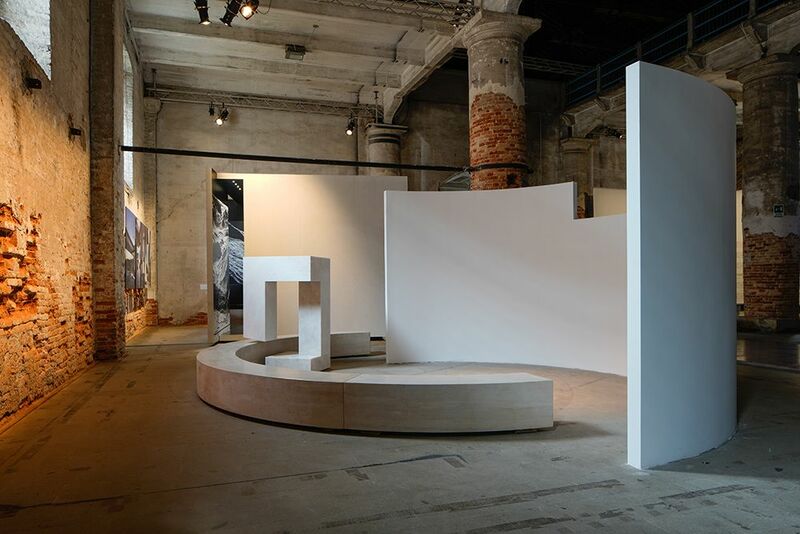 This time the international show is curated by the Irish architects Yvonne Farrell and Shelley McNamara, founders of the Grafton Architects practice, who were in charge of shaping the thematic thread of the exhibition around the FREESPACE concept. 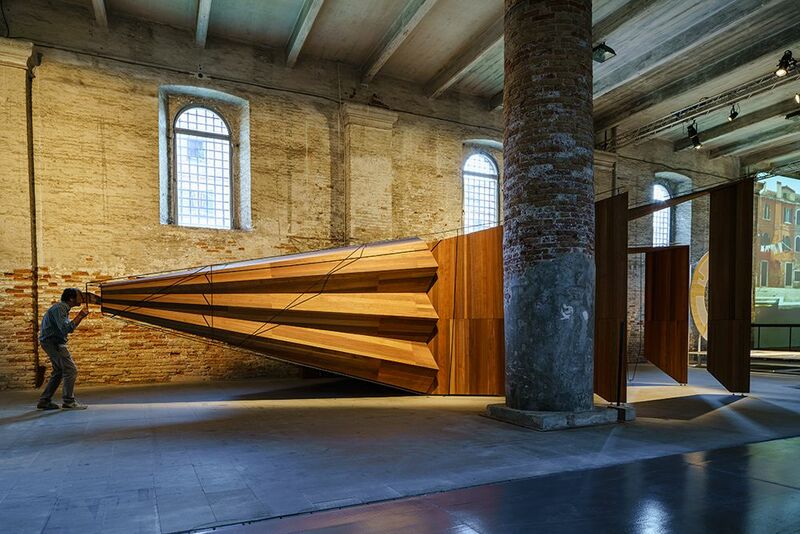 The Biennale, which is making its influence felt around the city thanks to a broad array of activities, has the Giardini and the Arsenale as its major arenas. 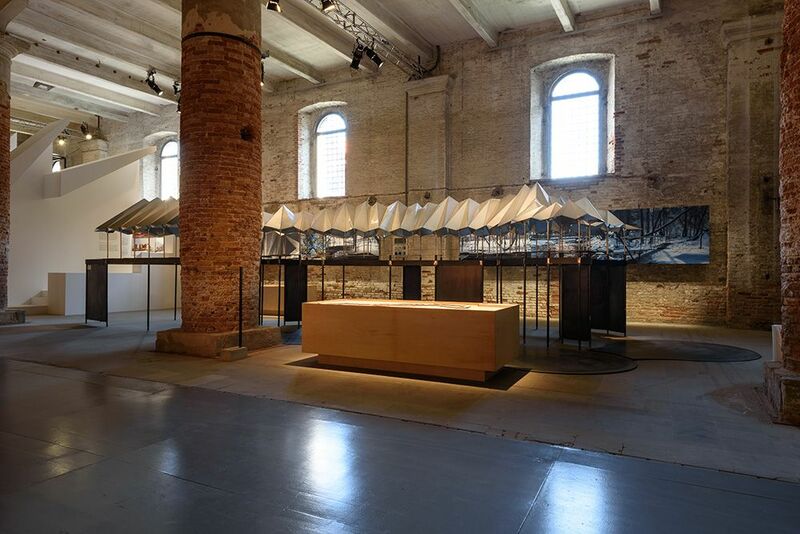 In focusing on the show, the curators sought to “reveal the qualities” of the existing buildings to turn them into “the foremost participants of the exhibition” in such a way that “the heroic dimension of the Corderie with its repeated brick structure and moody light contrasts would oppose the luminous quality of the zenithal light in the Central Pavilion”. 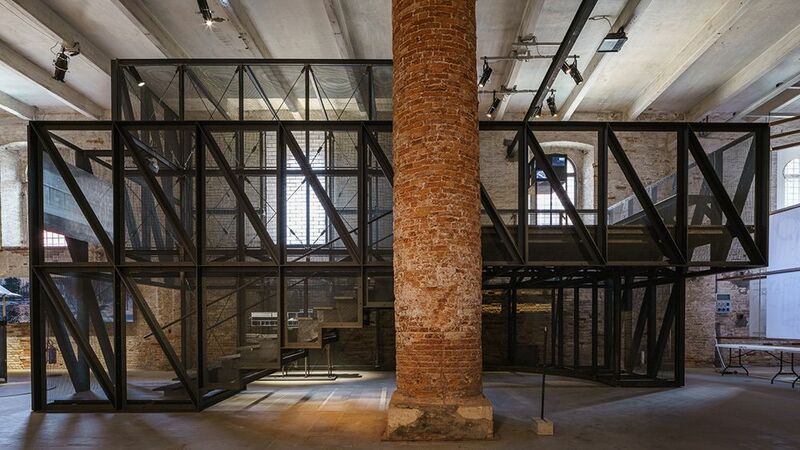 The Biennale is structured into three major spheres. On one hand, the FREESPACE exhibition presents the proposals of 71 participants, among them some of the most prominent practices on the international scene. Added to them, though outside the competition, are two groups of works on exemplary buildings and educational models respectively. The other major sphere, that of the national pavilions, involves 63 countries, 6 of which are participating for the first time. Lastly, within the more informal framework of the “Collateral Events”, 12 installations are being presented, promoted by various international organizations. 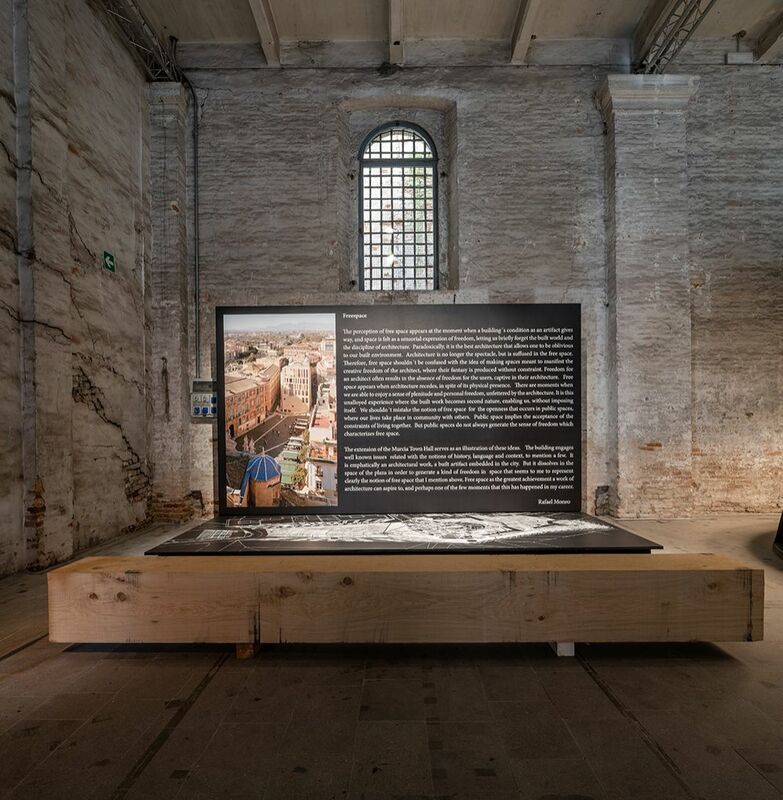 Furthermore, the 2018 Biennale integrates two special projects, one in Forte Marghera by the curators themselves and another one in the Applied Arts Pavilion undertaken in collaboration with London’s Victoria & Albert Museum and curated by Christopher Turner and Olivia Horsfall. 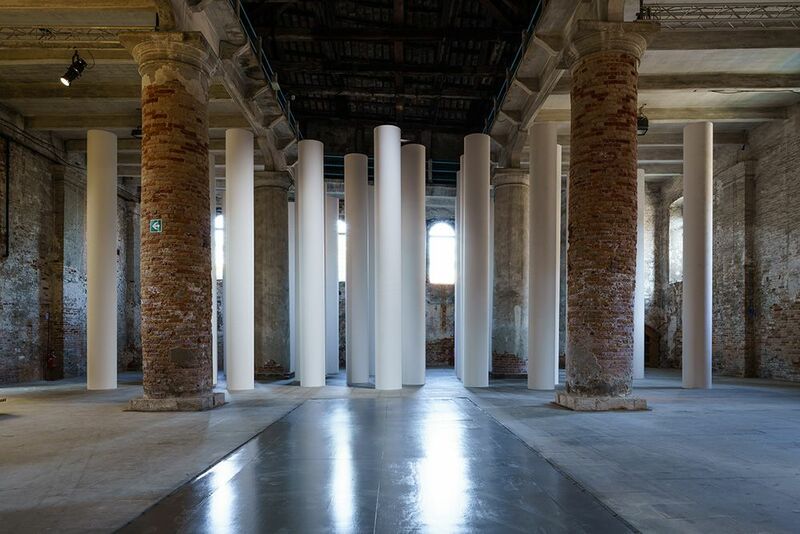 All of this, as is customary, is complemented with a very comprehensive programme of activities and with the publication of the Biennale catalogue and guide. In the FREESPACE exhibition, now going down to the detail of the works presented, visitors encounter proposals made around the concept of the free space. 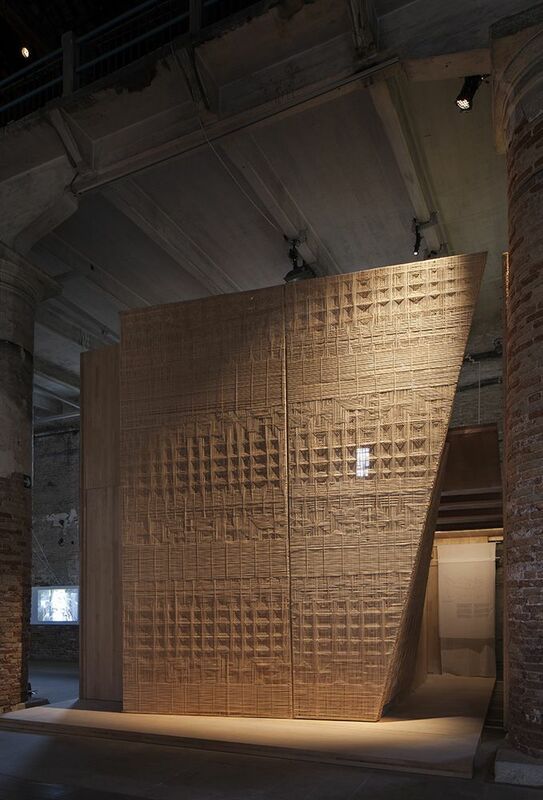 Some installations, such as those by Rafael Moneo or Peter Zumthor, establish a more serene and conservative dialogue with the exhibition theme, while others, such as those by Sanaa or Alvaro Siza, create attractive shapes for visitors without foregoing a recognisable personal style. 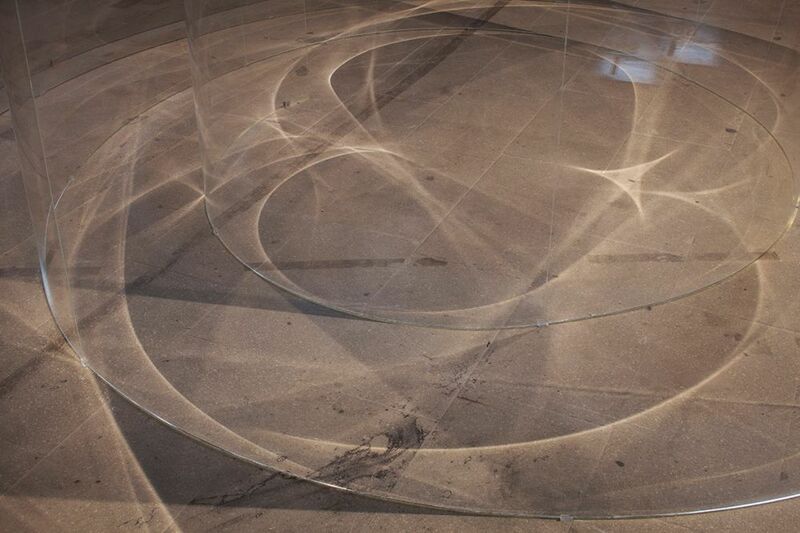 Sanaa, for example, brings into the dense interiors of the exhibition a transparent curvilinear structure that lightens the setting through luminous reflections and undulations. In contrast, although still with curves, Siza situates the solidity of a wall at the centre of his thinking, inviting visitors to enter a welcoming space in which to abandon themselves to repose and contemplation. 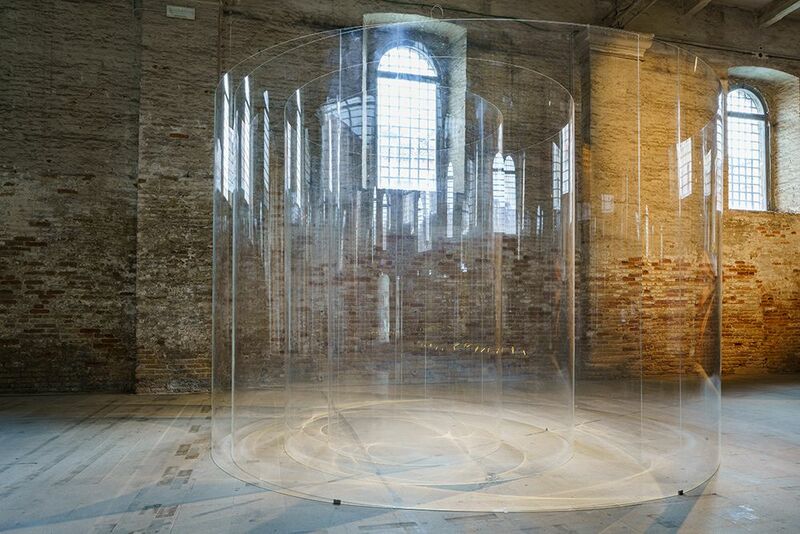 Andra Matin, for his part, draws attention to the materiality of architecture in a delicate installation that also recalls the importance of primitive models, while John Wardle Architects presents a species of giant kaleidoscope in an attempt to understand the variations of the spaces according to the light and the geographical conditions. 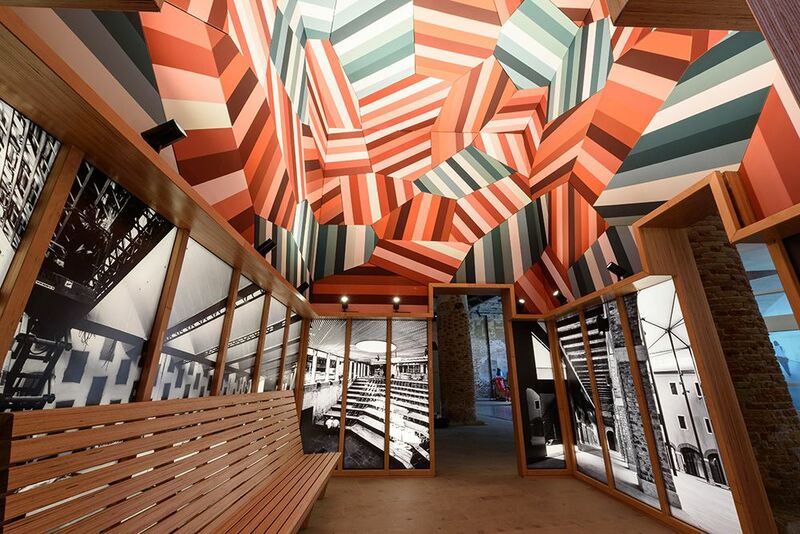 As well as the formal play of Dorte Mandrup, visitors also encounter reproductions such as some of the details of Barcelona’s new Sala Beckett designed by Flores & Prats. 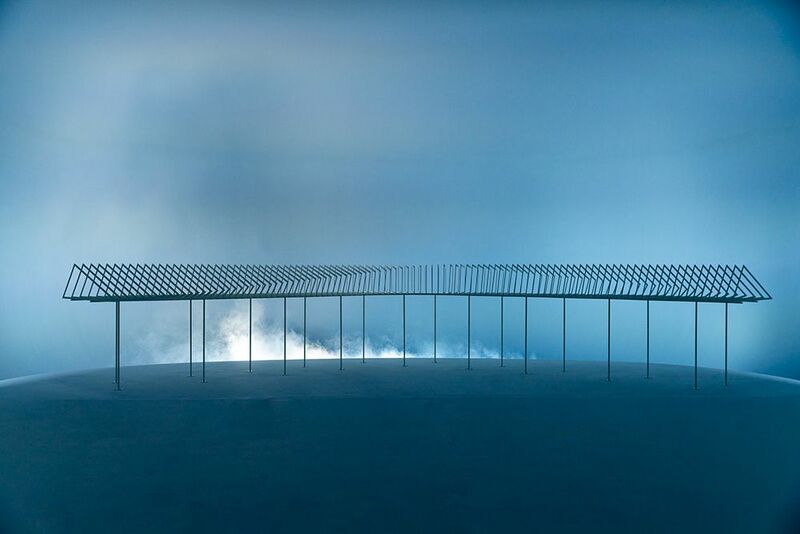 In the FREESPACE exhibition, the winners were headed by Eduardo Souto de Moura, with the Silver Lion going to Jan der Wyde, with Rahul Mehrotra and Andra Matin receiving special mentions.